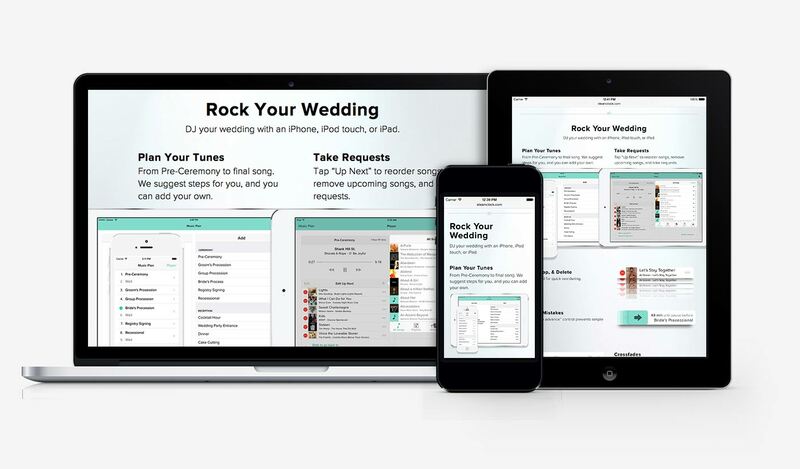 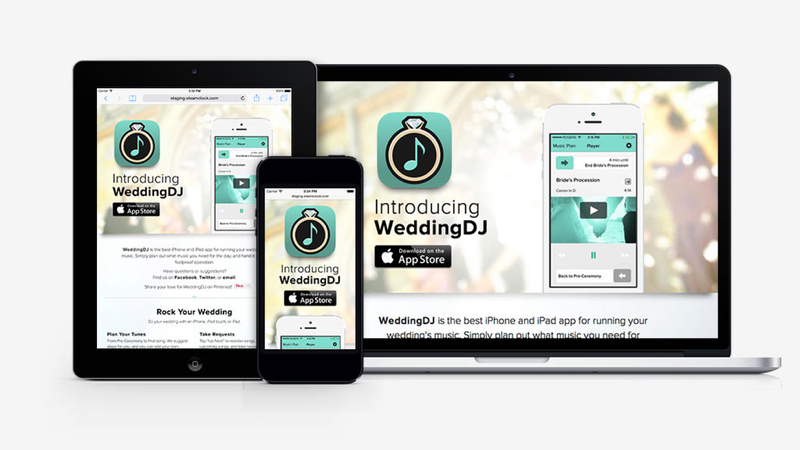 In 2013, while working at Steamclock Software, I designed and built the Wedding DJ site—highlighting features across iPhone and iPad. 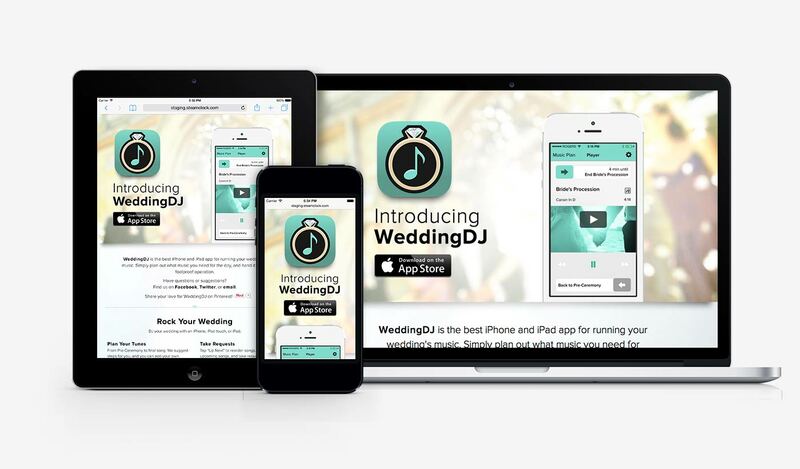 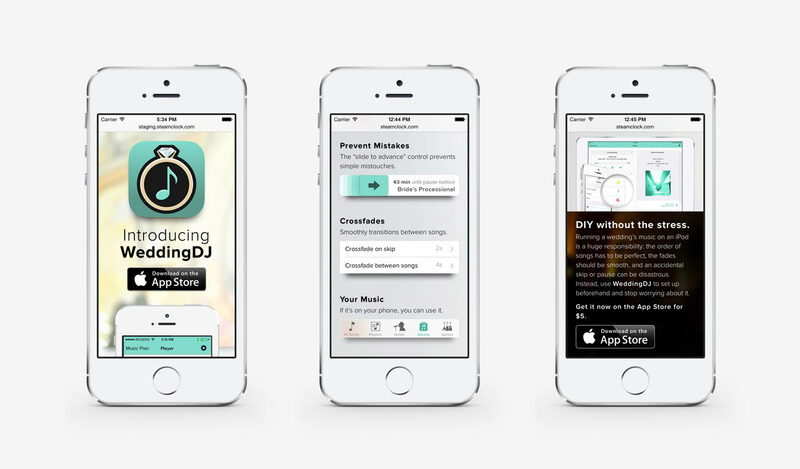 A DJ app so easy to use, your grandma can rock your wedding. 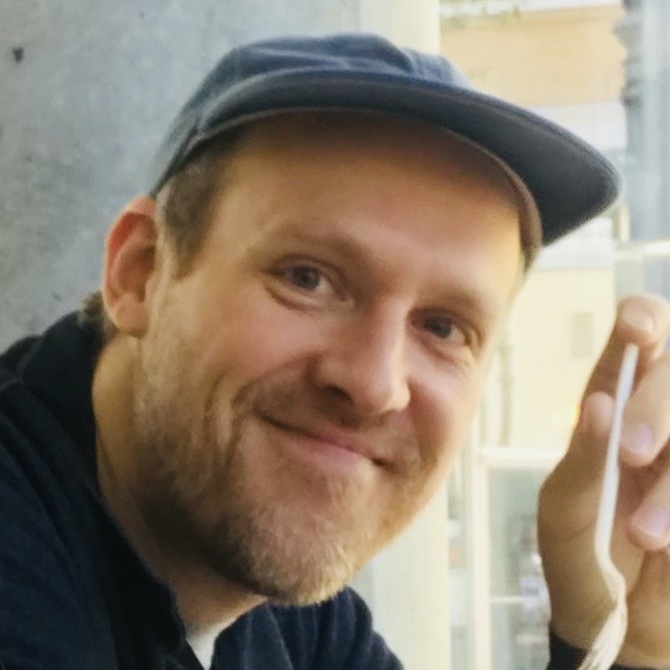 Don’t hesitate to reach out if you have thoughts or questions! 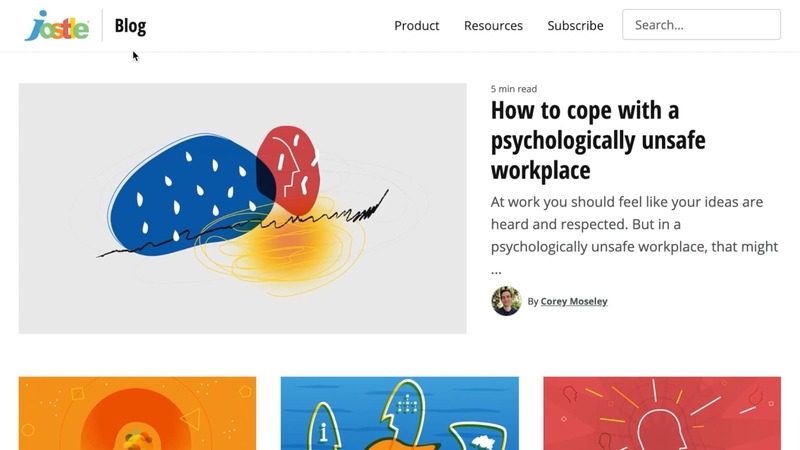 A blog on workplace issues visited by thousands of people everyday. 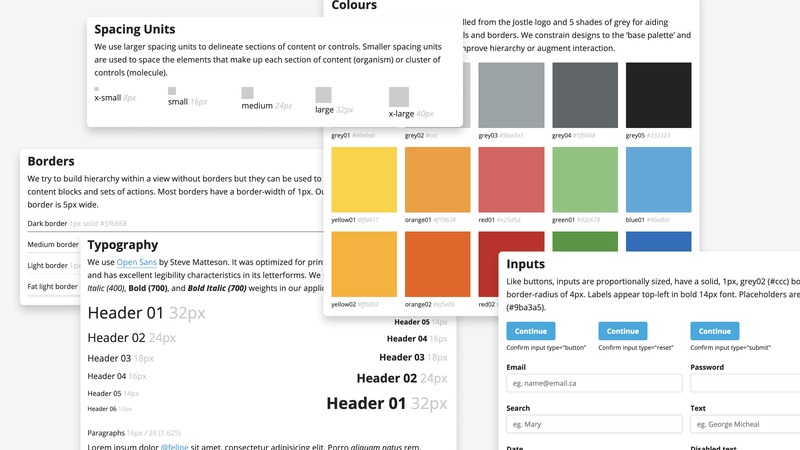 A design system to help bring consistency across all of Jostle’s product. 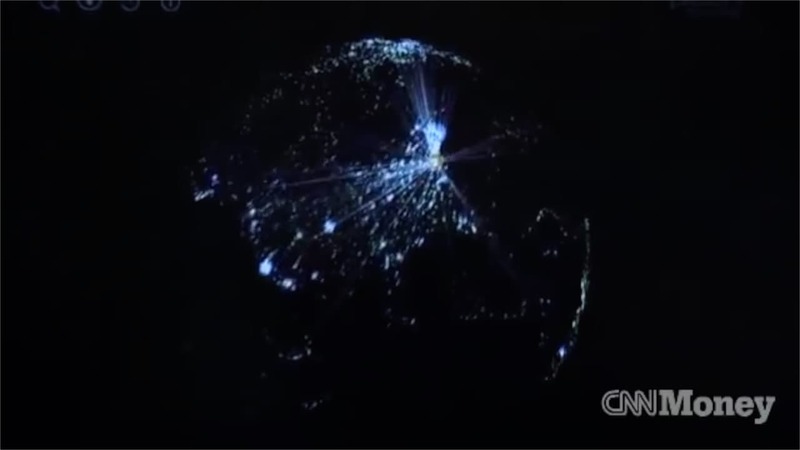 A 3D visualization of the internet that was featured on CNN Money. 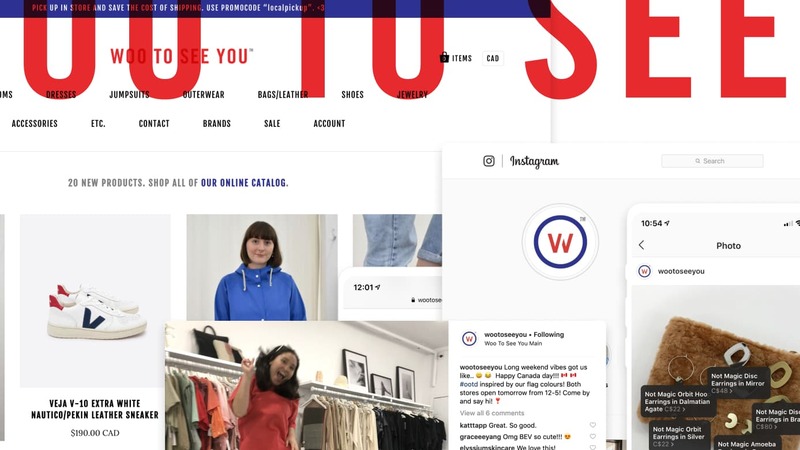 From buttons to .btn’s, pixels to bricks, tags to hangtags, and picks to pics. 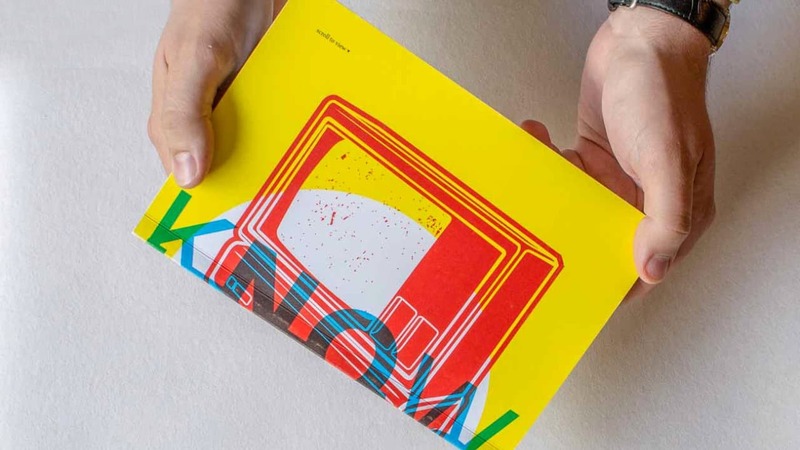 Award winning exploration of the Internet using printed experiments. 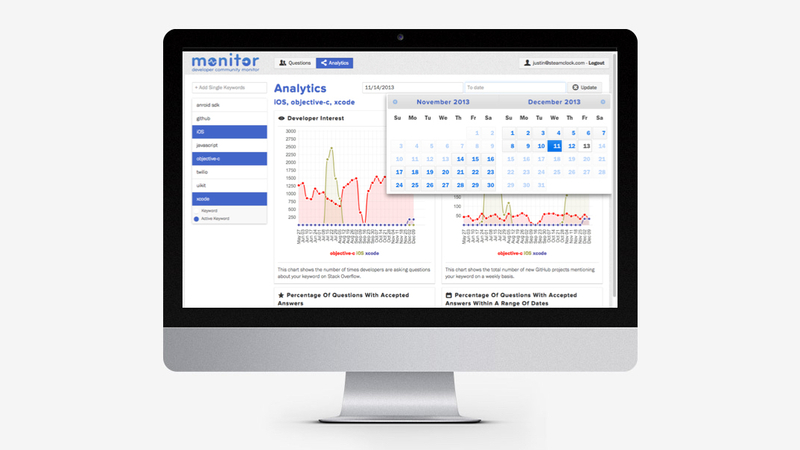 A web app for ‘devangelists’ to track questions from Stackoverflow. 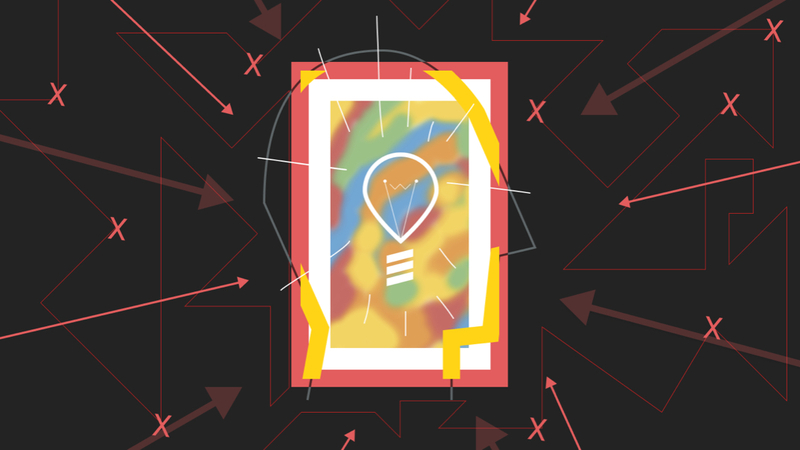 A selection of illustrations I drew for The Jostle Blog. 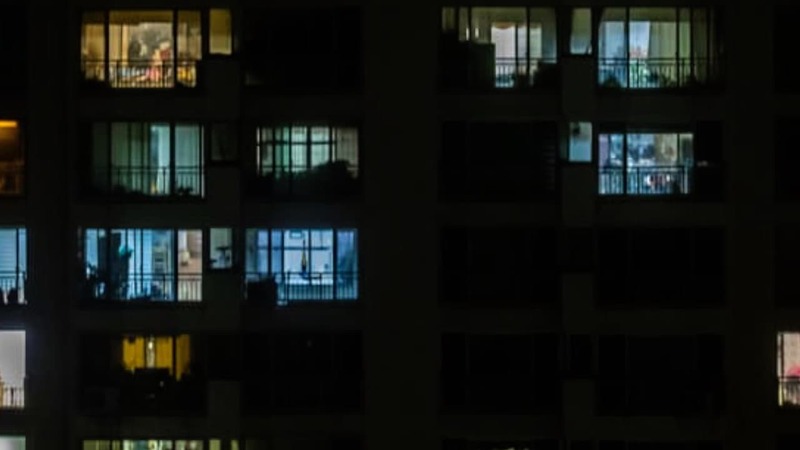 Formalism, abstraction, architecture, urban landscapes, and nature. 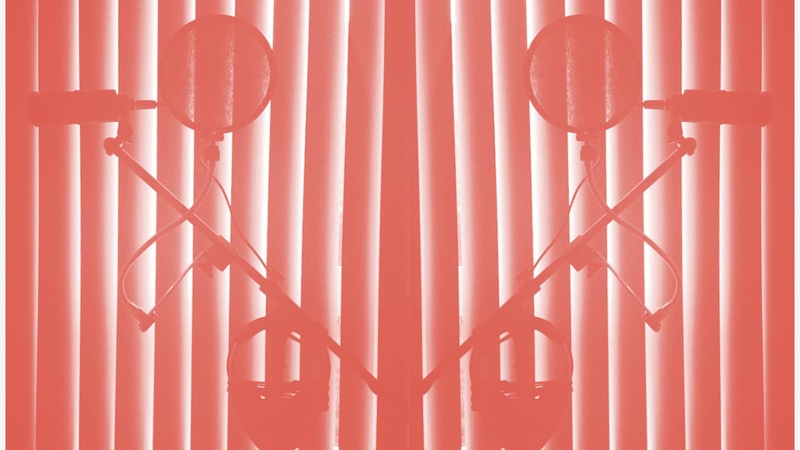 A podcast featuring conversations with artists and designers. 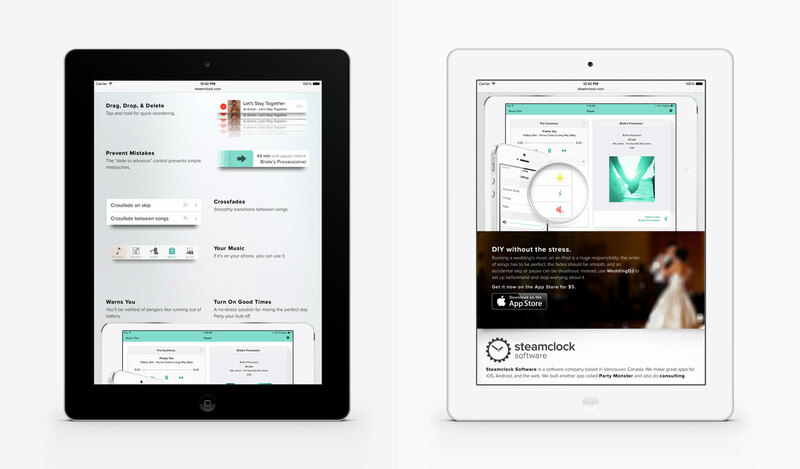 A single page marketing site for a universal iOS app. 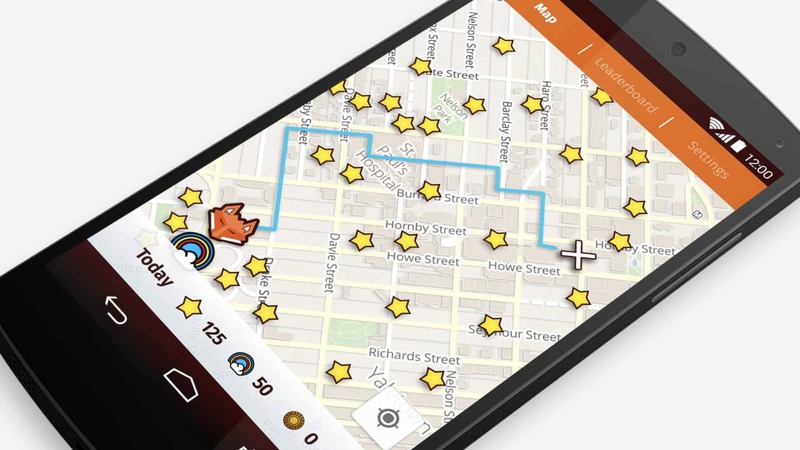 A Pokémon GO style game to help expand Mozilla’s geolocation services. 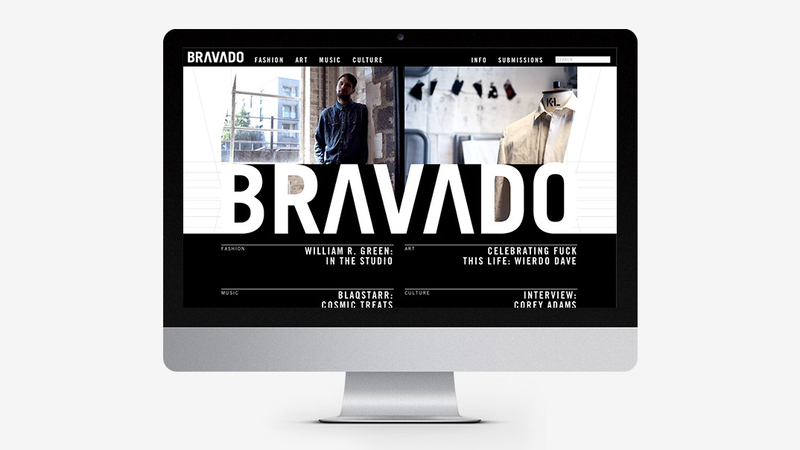 We reshaped content and Bravado Magazine became “high gloss pixels”.